Here is the title track to our new album, Give Me the Love or Give Me the Fight. Full album due out in September. 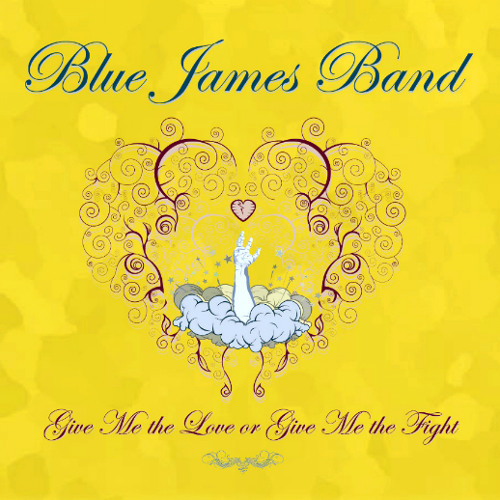 Visit www.bluejamesband.com for more details.